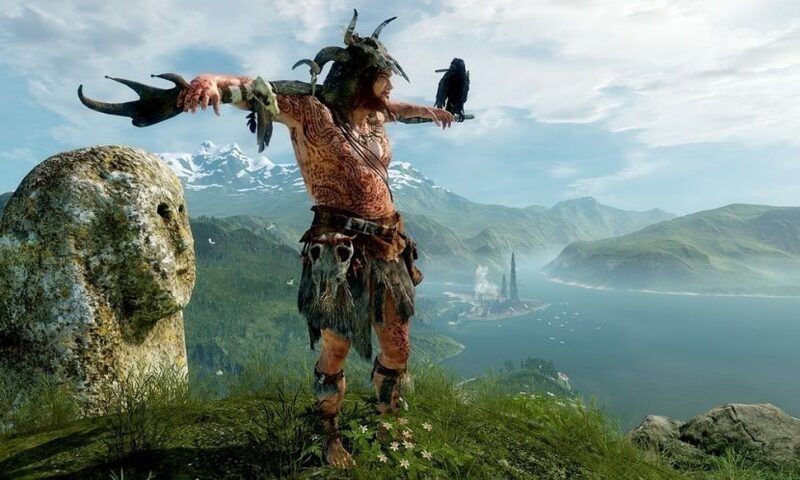 Do you remember Michel Ancel’s upcoming open world survival game, WiLD? It was announced back in 2014 at gamescom and has yet to see the light of day, with speculation that it had been quietly canceled. Well, all of that might be out the window, as Sony Interactive Entertainment has filed a trademark for the exclusive title. This implies that it’s still in development. Ancel, who you might know for his work with the Rayman series, made an effort to give the community vague updates about the game’s development. He said things like, “[they were] still working hard on it” as of July of 2018. It’s a peculiar situation, since Sony has been known to cut ties with developers depending on the progress of the game, much like what occurred with Tequila Works’ Rime. This might mean that Sony believes in the project and is willing to see it through. Sony is no stranger to long development cycles, with games like The Last Guardian, Dreams, and Days Gone, so WiLD‘s lengthy road may not be as unusual as it seems. Although, Sony is probably wanting to drift away from announcing games too early to avoid negative consumer criticism. From the videos shown, WiLD looked really neat, giving you a large open world to explore and a focus on allowing you to become various animials across the world. Those videos showed off lots of gameplay, so perhaps the project had a slight direction change or is getting crammed with exciting new features. Whatever is going on at Wild Sheep Studio, there is still excitement for this game, albeit it is a lot lower than when it was announced nearly five years ago. Perhaps this will come to be a PS5 game or something cross-generational. Are you still excited for WiLD? Or has it just been too long? Let us know!